← Beautiful Handcrafted Ammonite Gemstone Ring! 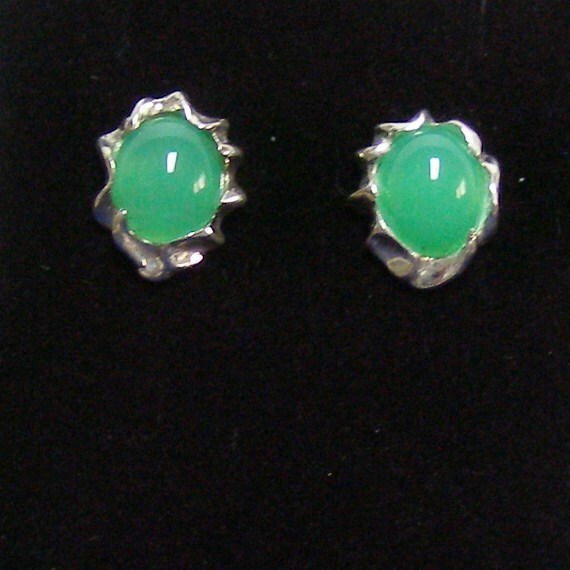 This entry was posted in Uncategorized and tagged 925 silver, Chalcedony, Earring, mint green, Robert Redmond, Sterling Silver. Bookmark the permalink.